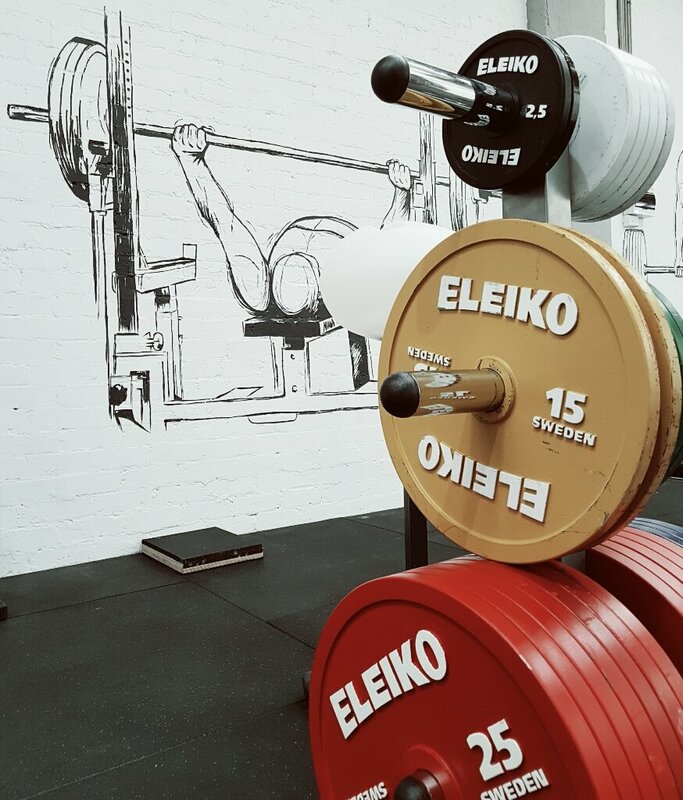 We offer different membership options with and without coaching for lifters from beginner to elite. 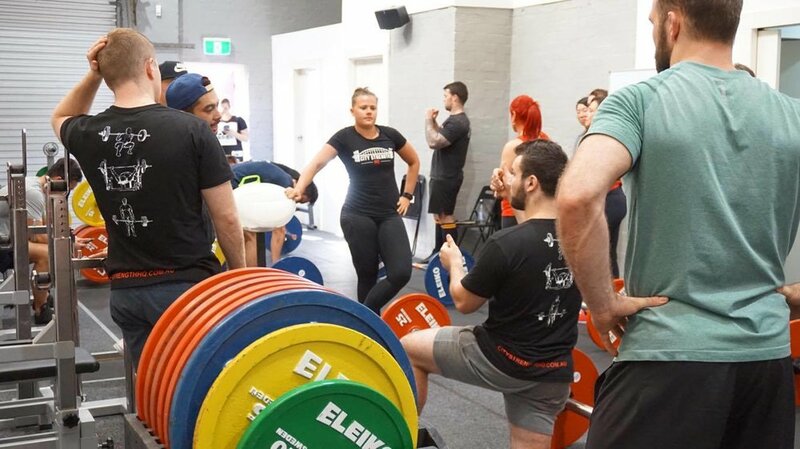 City Strength HQ offers a range of educational events for all. 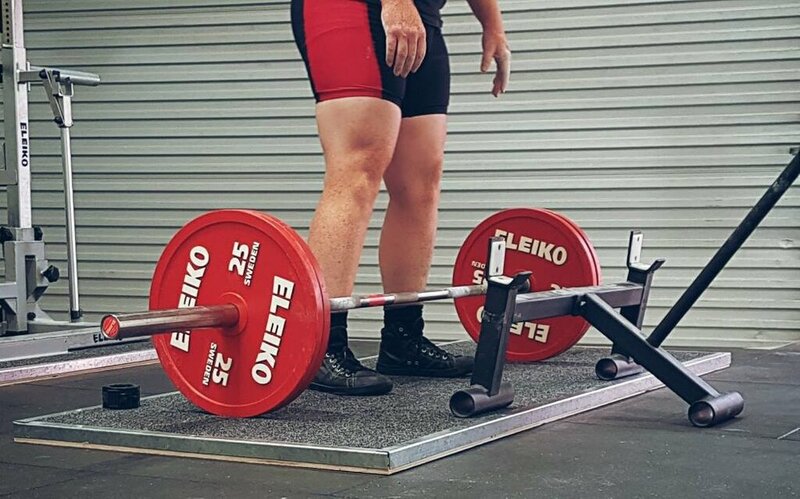 From free Powerlifting Rules Nights to theoretical and practical lifting workshops and seminars on a range of topics.